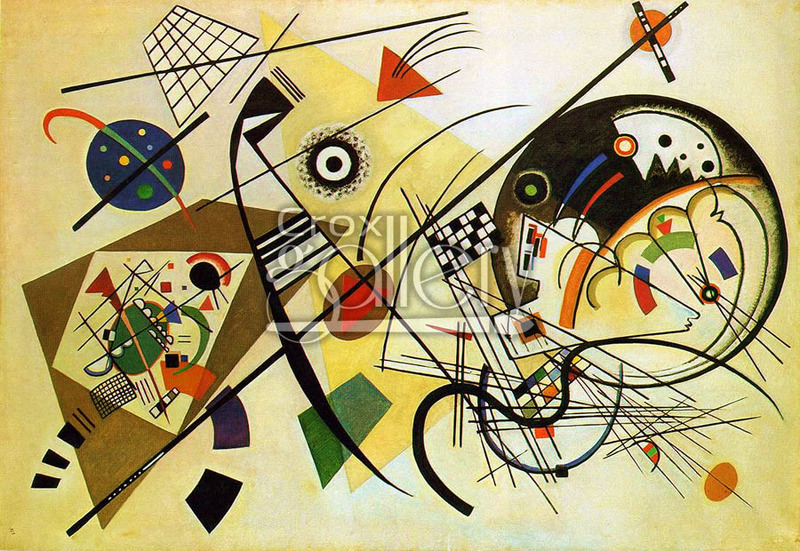 "Transverse Line" by Kandinsky, Painting Reproduction of Museum Artwork. 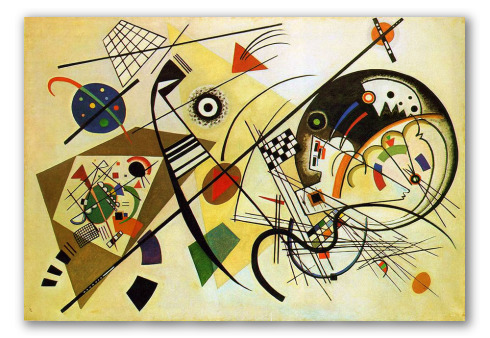 Transverse Line by Wassily Kandinsky was painted in 1923. Today, it is displayed at the Kunstsammlung Nordrhein-Westfalen Museum collection in Düsseldorf, Germany.